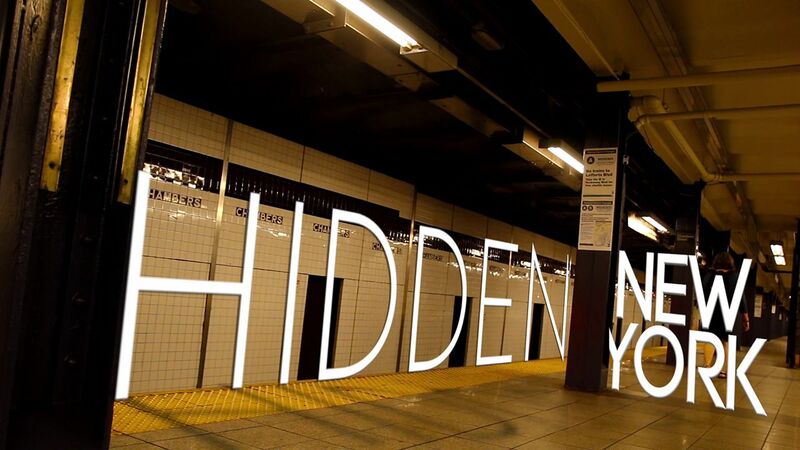 NEW YORK (WABC) -- Welcome to Hidden New York, abc7NY's exclusive video series that's uncovering secret places in New York City. The series kicks off July 20 with four episodes -- mysterious street tiles, a bomb shelter in an unlikely place, a house that's not really a house and where pieces of the Berlin Wall are on display in the city. More episodes are expected in the coming months. Keep checking back at abc7ny.com/hiddennewyork for new videos. If you have ideas on a hidden place in NYC that would be a good feature in this series, tell us in the comment section below.